Imagine this – You wake up every morning to fresh highland air surrounded by paddy fields and mountains. That’s what life’s like in Bario. It's the perfect place to take a break away from the hectic life. 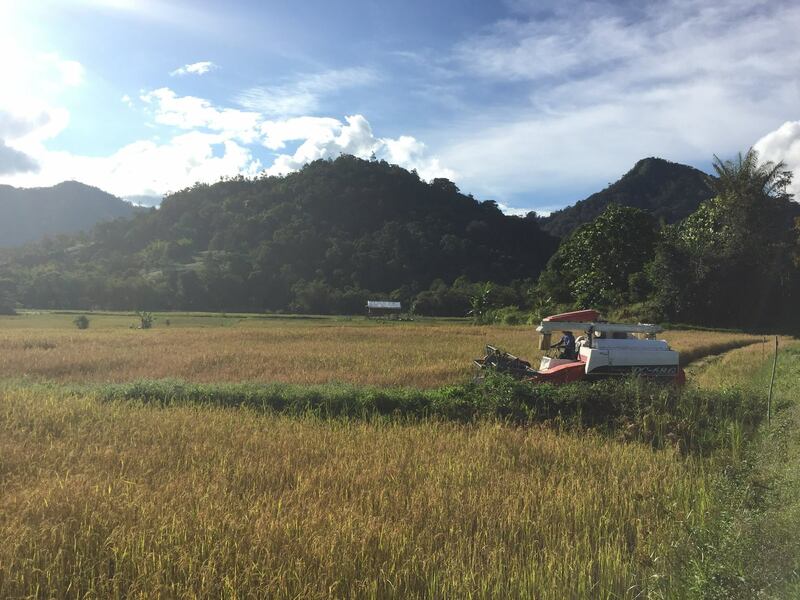 The village community is blessed with lush paddy fields and cool air, which makes Bario ideal for agriculture. As such, WHEE is an NGO that focuses on rural community development. It aims to educate locals on organic farming production, and helps develop eco-tourism in such communities. Here’s how WHEE positively impacts the rural communities that they work with. 1. WHEE initially started out as only a 9 month project. It all started when Rhonwyn was working on a project in Bario during her internship at a social enterprise in KL. “When I first went with them, I didn’t like Bario at all. Because I was fresh out of high school and I didn’t quite understand community development,” Rhonwyn Hagedorn, the founder of WHEE said frankly. She found Bario strange as it was a sharp contrast from the lifestyle in West Malaysia. 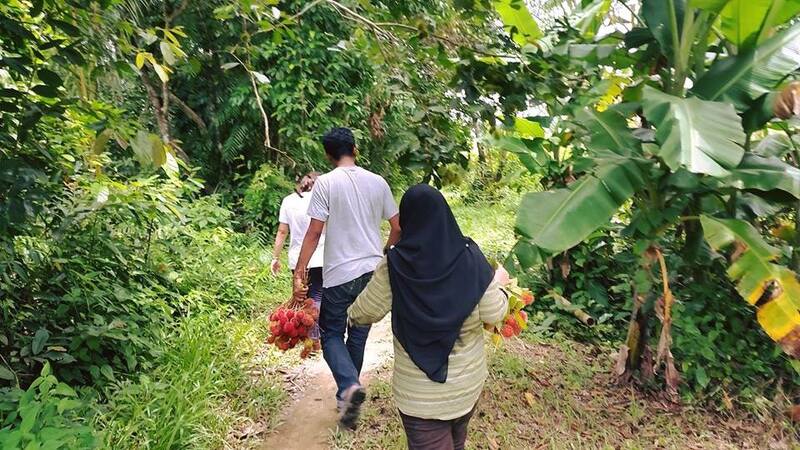 In East Malaysia, the people of Bario “lived differently, ate differently, had a different language and looked different,” she recalled. However the more she visited Bario, the more the place and the people grew on her. 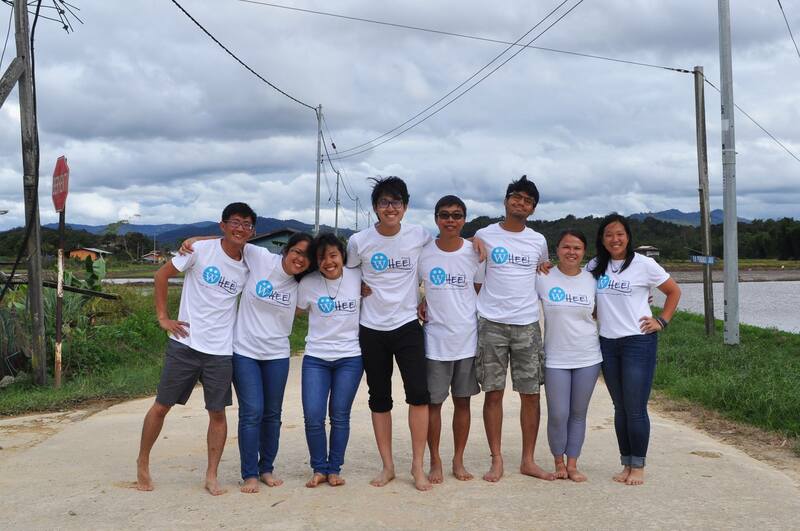 Eventually, the social enterprise began to wrap up their project in Bario. But they still wanted to continue one aspect of their project that was teaching English to assist eco-tourism development. That’s when Rhonwyn felt the need to establish WHEE. She started it in 2013 as only a nine-month project. They brought in volunteers to Bario for the sole purpose of teaching the locals English. However after nine months, WHEE received a massive amount of positive feedback from both the volunteers and the locals. “Many people were interested in what we were doing and wanted to join, so we decided to continue on for a second year,” Rhonwyn stated. Fast forward to 2018, WHEE will be turning five in December. Thanks to its rich agricultural society, Bario is a relatively self-sustainable place. They grow their own rice, vegetables and even sell their produce. Over the years, it's also become an increasingly popular ecotourism destination. As such, WHEE runs a community paddy field tour to further assist in developing it. This tour includes a community guide that brings tour groups to the field. Here they're taught to plant and harvest Bario rice the traditional way. While it's a routine chore for the locals, it’s something entirely new for the tourists. As a result, the community guide earns income doing routine chores, and the farmers receive much needed help. 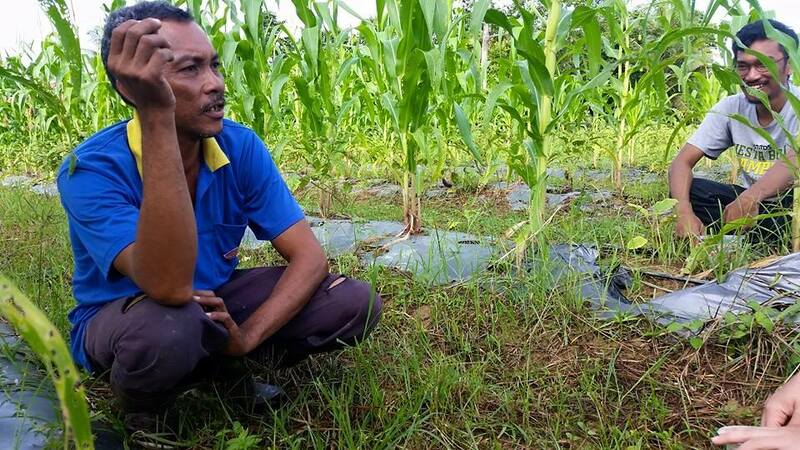 This is due to a declining practice of traditional paddy planting among Bario residents themselves. 3. WHEE’s participants assist farmers with tasks like data collection. An average day for a participant starts around 7.30am. They’re served a hearty breakfast of fried rice, fried bananas or tapioca. After that, participants will follow their assigned farmers for the morning to carry out tasks like data collection. The participants and the farmers end up developing a pleasant relationship together as they spend time together. “It’s really sweet to see them share stories and jokes while they’re in the field,” Rhonwyn said. By noon, participants return to the longhouse where they join activities such as hikes, talks by the locals or site visits. Some of the volunteers even stay for a longer period of time to bond with the locals. At night, everyone sits by the fireplace and shares about their day. 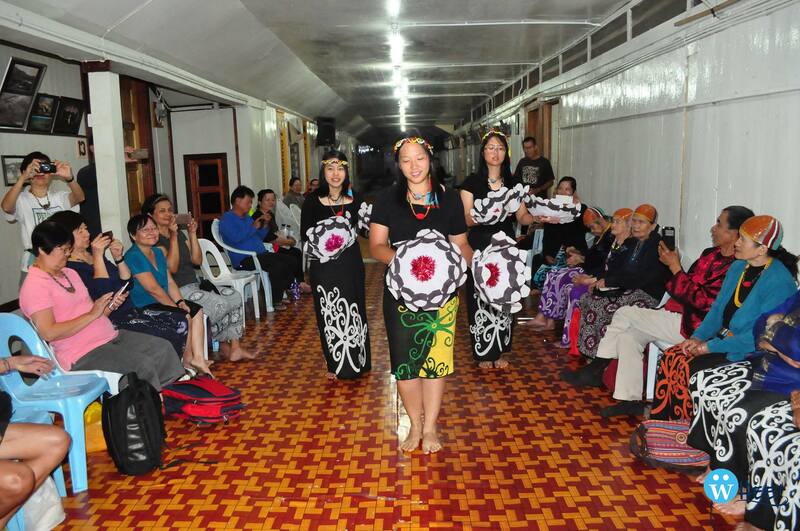 “Sometimes, we bring out the guitar and sing songs with our longhouse neighbours,” Rhonwyn recalled fondly. 4. WHEE adapts constantly to changes in the communities they work with. Eco-tourism is more complex than it seems. One of the biggest challenges with communities like Bario is that they're constantly evolving. “Every time we are there, there’s always a new development, project or news about the community,” Rhowyn felt. As such, WHEE had to adapt to Bario's advancements as quickly as they happen. Another challenge is trying to be fair while conducting community development. This stems from WHEE’s desire to have as many people in the community benefit from their initiatives. Therefore, they try their best to disperse their projects evenly among communities to avoid perceptions of bias. However, they also don’t spread themselves too thin as they don’t want to be inefficient. They're currently developing programs in two other communities besides Bario. 5. 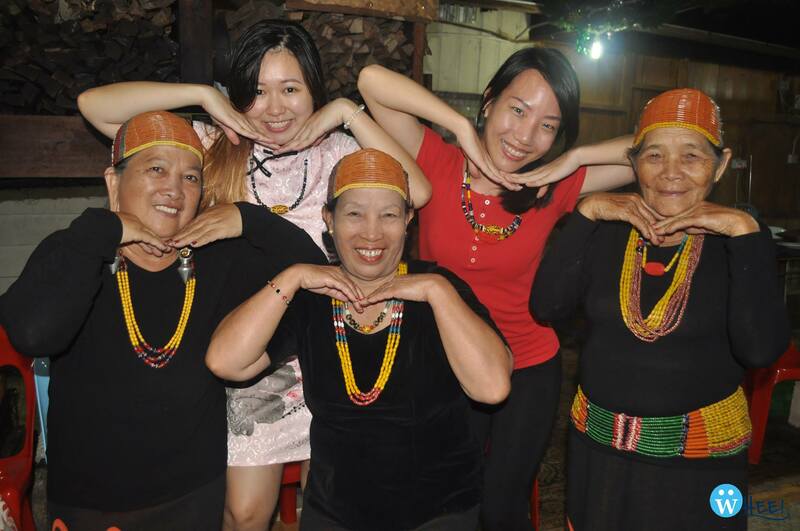 WHEE believes that exposure to different cultures is essential to learn from one another. “With today’s diversity and globalisation, we need to be inclusive and understand each other when it comes to sustainable development,” Rhonwyn stated. From rural communities to policy makers, she believes that this is how everyone can make the best decisions moving forward. As such, they hope to expand to more communities in the future, and attain greater participation from everyone to be part of their mission. “When I run WHEE, everyday is a new learning experience,” Rhonwyn affirmed. She feels that it’s hard to change mindsets when it comes to rural communities. However, she believes that it's important to have people that believe in you and support your efforts in order for a project to succeed. So, the best way you could support WHEE’s mission is to spread the word about what they do. “Learn about the communities we work in, and take part in volunteering if possible,” Rhonwyn told Jireh’s hope. If you’d like to part of WHEE someday, know that you’ll never feel alone as Bario is known as the ‘Land of a Hundred Handshakes’ with friendly and warm locals. Rest assured that it’ll definitely be a memorable and fruitful experience. In the end, we as Malaysians should be knowledgeable of what our country has to offer. 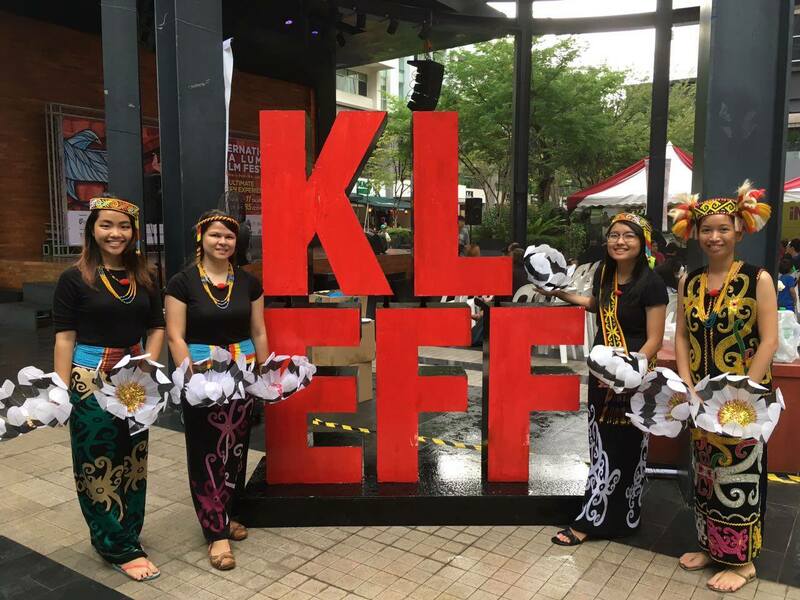 Though some may wish to go overseas for studies or work opportunities, we must never forget Malaysia’s rich culture and unique heritage. You can learn more about their initiatives here, and follow them on their Facebook page.